We are committed to achieving 1+1 > 2 with our clients. Our mission is to grow together with you, ensuring continual development of your brand. Guided by real market demands and trends, Craftip will build your brand image with a perpetual cycle of planning, execution and optimization. Reach potential customers through various digital media, such as Facebook ads and Google Adwords, so people interested in your product/service can easily find you. Our process includes activation, registration and installation, making the user into a real member. 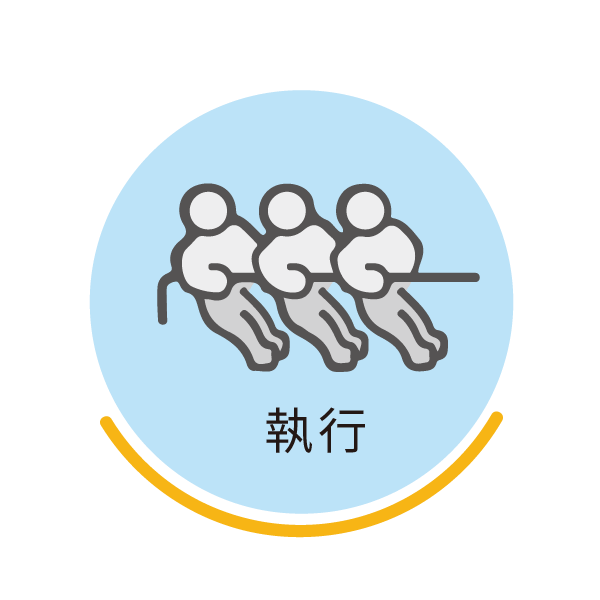 By conducting a large number of AB-Tests and data analysis, we will be able to adjust and optimize the participation process, to achieve the purpose of activation in a “customer-oriented” manner. We will help you design a strategy to bring back your customers after their initial purchase/experience. While giving them a good reason to return, we will also strategically raise their loyalty and trust towards your brand. 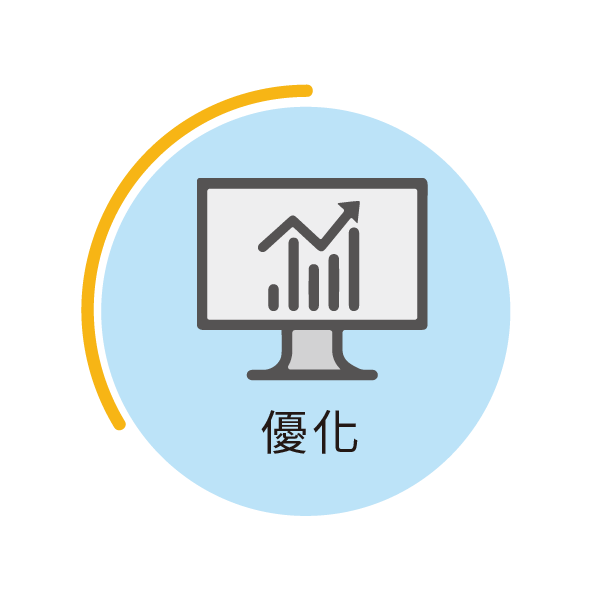 After acquiring users, activating them into customers and retaining them as members, the next step is to maximize their payment (your revenue), to make your business in Taiwan sustainable. We will utilize elements in everyday life to create a recommendation/referral model to ensure continual business growth. A recommendation from someone you know very well would be more convincing than any form of advertisement. We believe that marketing should be done from the inside out. By delving to the core value of your product, we will help you choose the right direction in marketing, In today’s day and age, one should not be only looking to increase exposure, but to have show depth to stand out as a brand. In this digital age, in order to stand out as a brand, you must establish the core value of your product, and expand on that in depth instead of simply looking to increase exposure. First, we will thoroughly understand the needs and requests of our clients, and conduct preliminary analyses on the market, competitors and target audiences. Based on this information, we will construct an initial service package that includes user stories, a rough timeline, and various documents. At this time, we will also be sure to establish effective/efficient channels to allow prompt and seamless international communication. 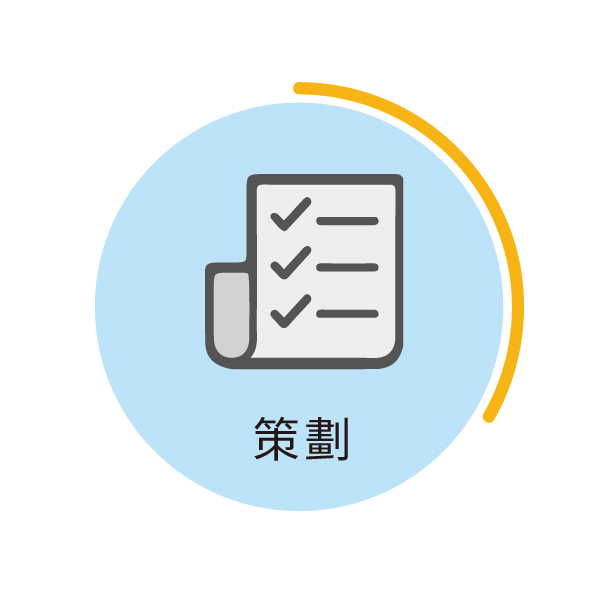 Secondly, we will go through the checklist of planned items and execute them according to the proposed timeline, being sure to update the documents to reflect any adjustments. You can anticipate a dynamic process in which we will be constantly optimizing the initial plan. We will gather quantitative and qualitative data on the results of the marketing campaigns, user feedback and other information, which will all be documented and used in the next planning and execution phase. This allows our clients, who are not in the direct execution role, to learn and grow together with Craftip. Craftip, Your Ideal Marketing Partner! Let Craftip light up your brand in Taiwan.